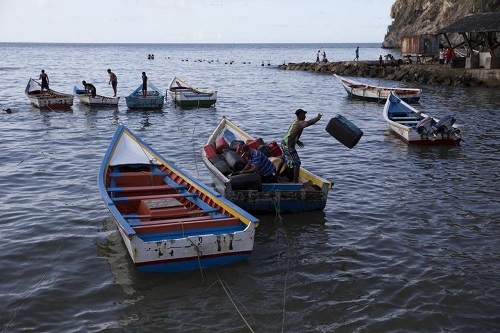 More attacks by phantom watercraft, on fishermen sailing from Cedros village in Trinidad & Tobago (T&T), demonstrate how organized criminal gangs based in Sucre, Venezuela dominate one main drug trafficking route to the Caribbean. 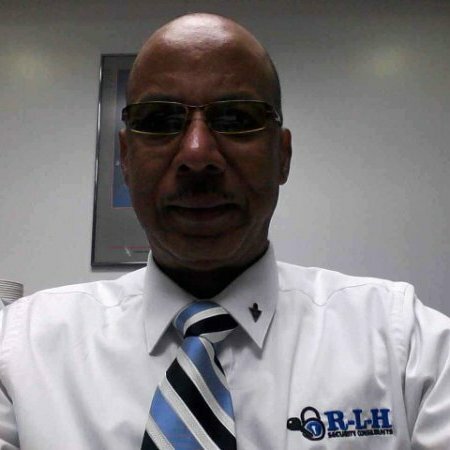 Just sixteen kilometres or ten nautical miles of ocean separate T&T from Venezuela. 2015 regional intelligence data first highlighted the piracy in T&T and Venezuela’s coastal waters. Today with the Venezuelan fishing industry all but destroyed, former fishermen smuggle guns one way and diapers another. Several Venezuelan pirate gangs use Güiria in Sucre as headquarters. They go to sea equipped with balaclavas, semi-automatic assault rifles, plus crates of ice to preserve fish and shrimp stolen from Trinidadian fishermen. By the end of 2017 piracy related crimes had increased one hundred and sixty-three percent. Venezuelan smugglers mainly move cocaine, guns, vodka and gasoline. They target the fishing villages in Cedros and Icacos, two south-western Trinidad districts close to the Bolivarian Republic’s coast. Some smugglers transport boxes of Huggies and other popular pampers purchased in T&T. On arrival in Caracas such merchandise retails for three times the Trinidadian price. Venezuelan demand is so high that smugglers maintain lengthy waiting lists. The Bolivarian National Intelligence (SEBIN) unit have identified heavily armed pirates from two main underworld outfits, based in San Juan de Unare and San Juan de las Galdonas districts of Arismendi city in Venezuela, as the main maritime aggressors. In 2018 national counternarcotics agents seized more than fifteen thousand kilos of cocaine. Five hundred and seventy-one kilos were confiscated in the Bruzual of Anzoátegui and Sucre municipalities. Patterns show Sucre has been a popular drug trafficking hub for more than ten years. Venezuela’s National Anti-Drug Office (ONA) Director confirmed that transiting Colombian cocaine travel onward to Europe. The pirates utilize high-powered speedboats that transport drugs, guns and other illegal merchandise from Sucre to Trinidad. While the criminal gangs in San Juan de Unare and San Juan de Las Galdonas battle for territory and market share, some members join pirate ranks. These two gangs dominate the Paria peninsula in Sucre state on Venezuela’s north-eastern coast. Evidence collected between 2016 and 2018 connected several Venezuelan Coast Guard and National Guard members to the smuggling business. In September 2015 fifty similar military personnel were arrested for collaborating with smugglers.